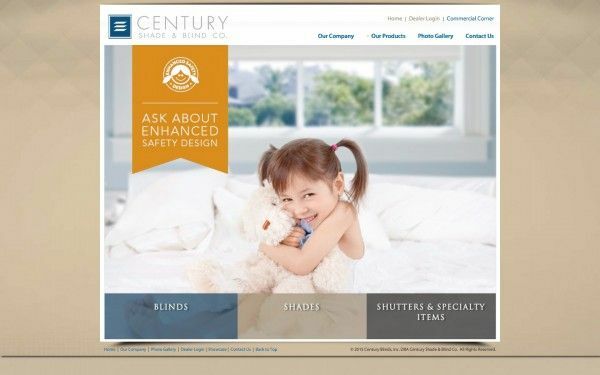 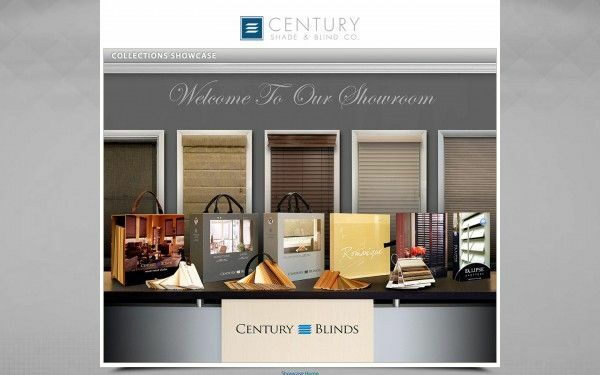 Founded in 1992, Century Blinds has emerged as a premier window covering manufacturer with wholesale sales and distribution throughout the United States. The company was built on exceptional customer service, great products, and reliable delivery. 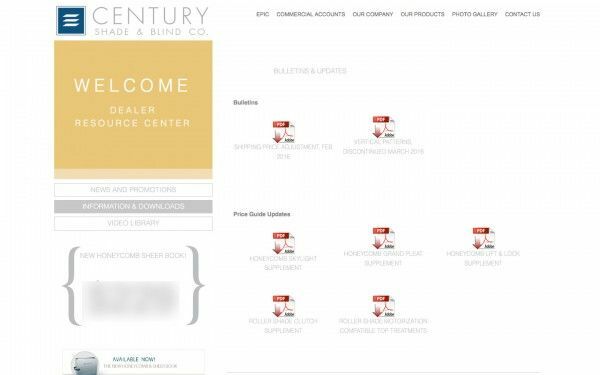 Knowing their customers on a friendly, first name basis, is a hallmark of their commitment for setting industry standards of excellence. Located in Corona, California since inception, Century employs hundreds of dedicated employees assembling the very best products in the USA.